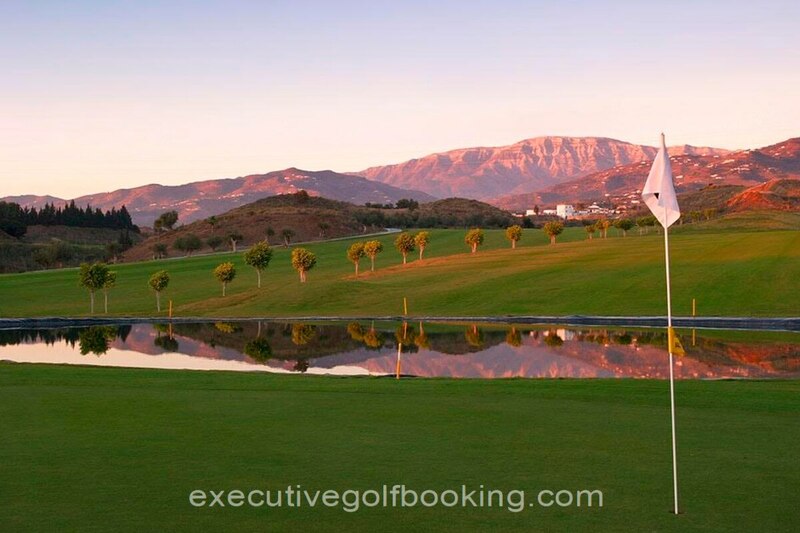 Málaga Airport being just 30 minutes from the Club and direct exit (nº 274) from the Málaga-Granada-Almeria motorway, makes it convenient for the guest to get to the Club, moreover, it will only take 45 minutes drive from the golf course to Sierra Nevada Ski resort, a wonderful place to practice winter sports. 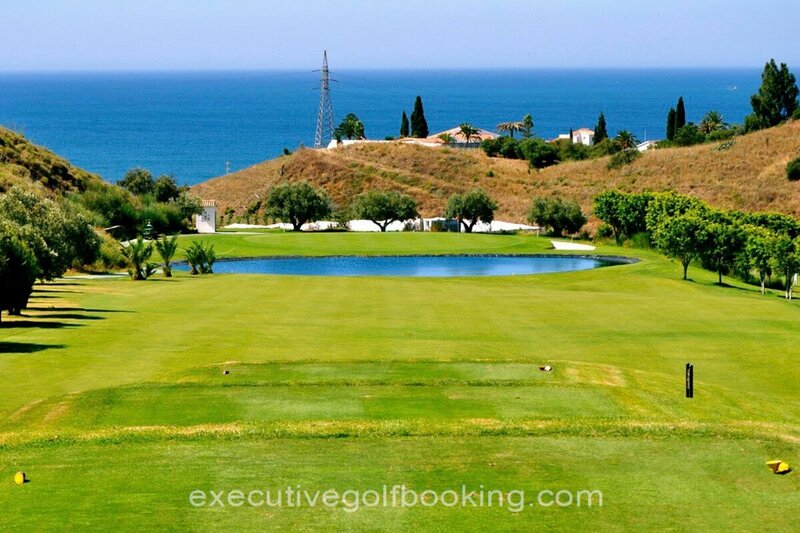 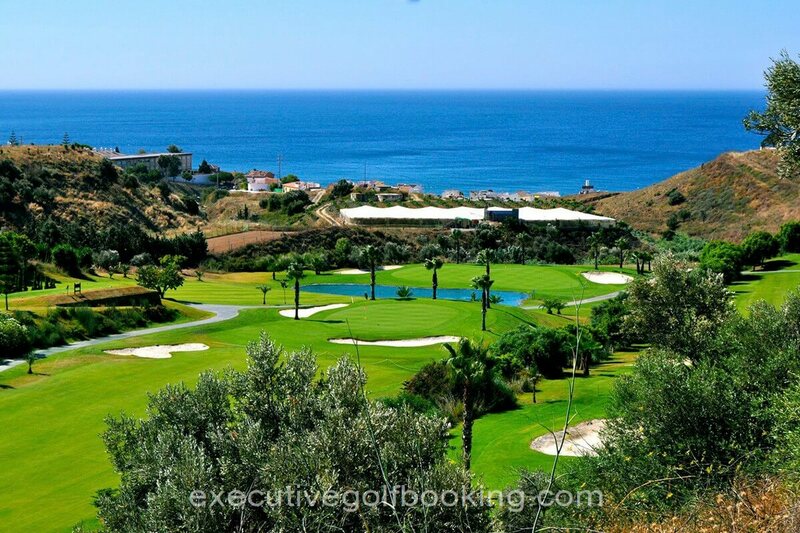 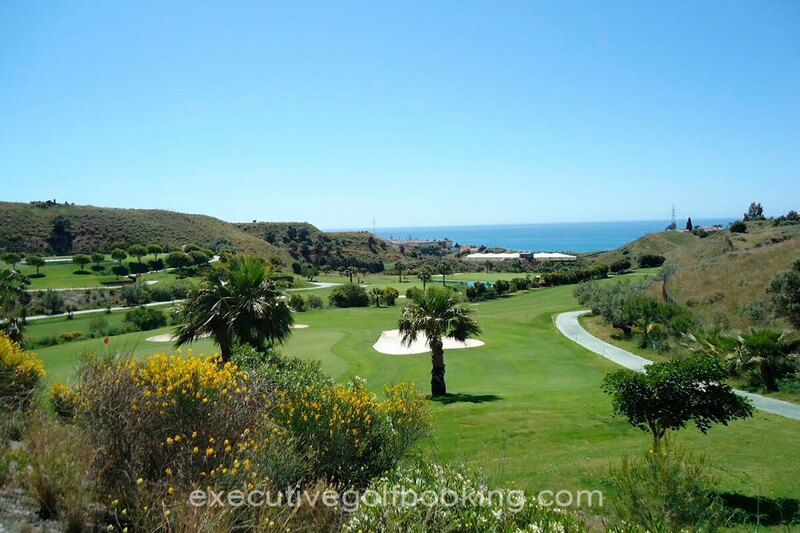 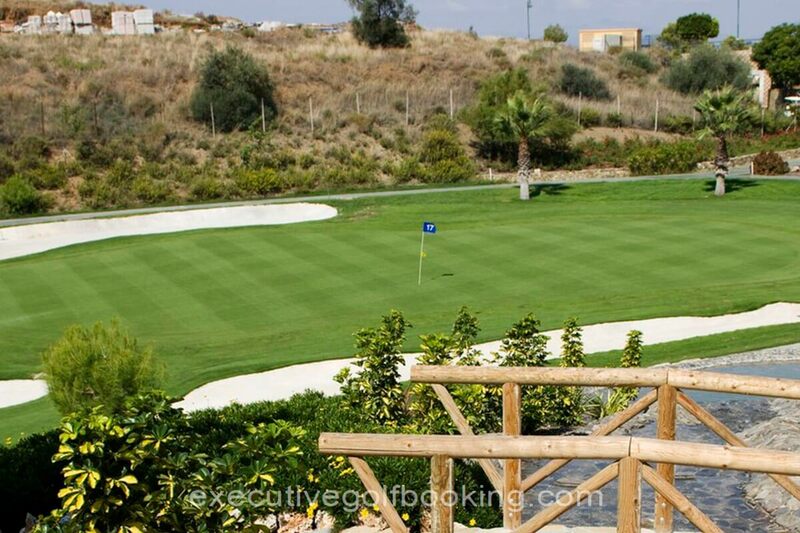 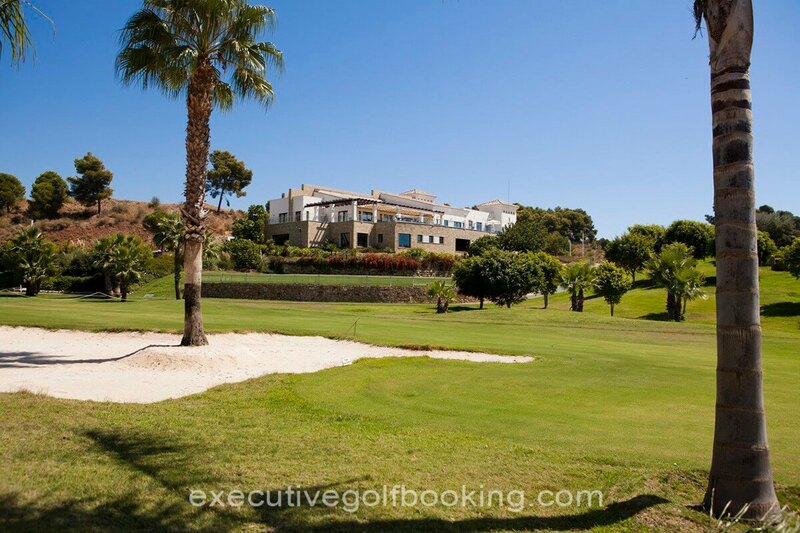 Baviera Golf has been designed by José María Cañizares, the prestigious professional golfer. 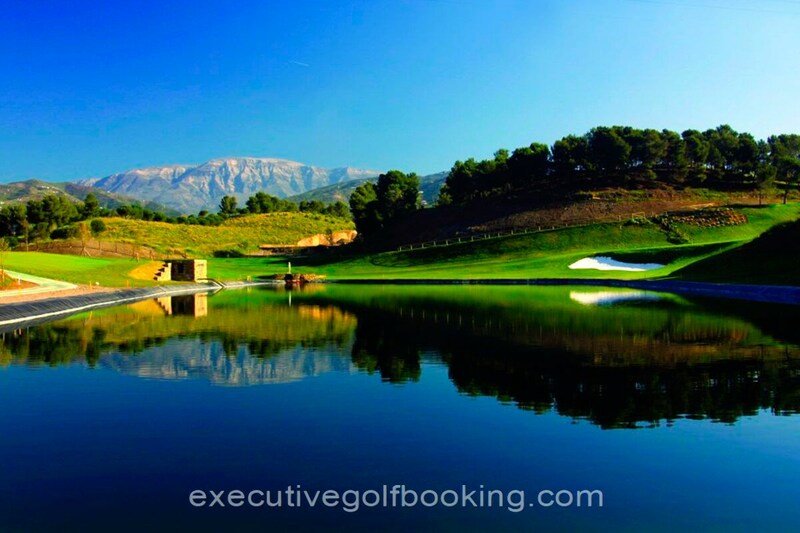 Cañizares is one of the most international and charismatic golfers in whose record are 5 tournaments of the European circuit and 2 world championships as well as several participations in the Ryder Cup.